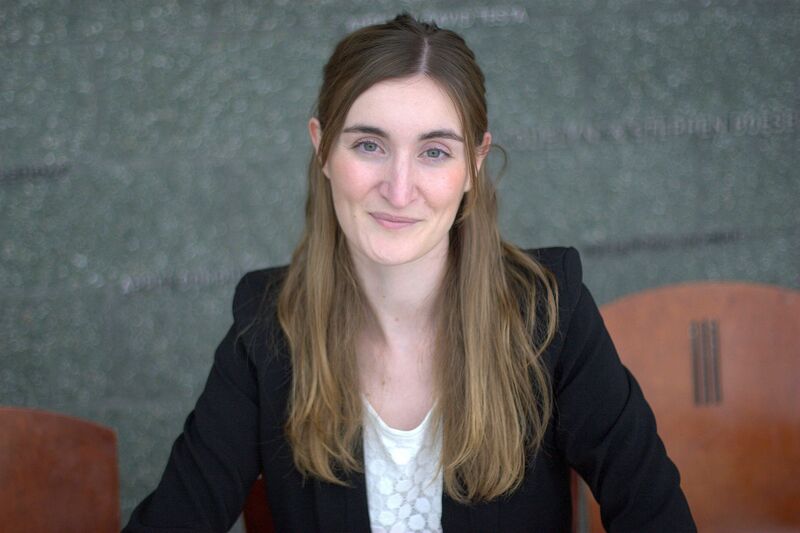 My name is Leire Abalde Atristain and I am part of the Industry Relations team at Hopkins Biotech Network. Originally from San Sebastian, Northern Spain, I moved to the US after earning a BSc in Biotechnology by the Autonomous University of Barcelona and an MSc in Biomedical Research by the Pompeu Fabra University, also in Barcelona. I am currently a PhD candidate in the Cellular and Molecular Medicine graduate program at Johns Hopkins School of Medicine, conducting my thesis in the field of Parkinson’s disease. I also have a vast experience in the areas of stem cells and regenerative medicine, from my past internships including one at the Center for Regenerative Medicine in Barcelona. I joined HBN because I believe that taking biomedical advances originating on the bench to patients can be facilitated if a collaborative relationship between academia and industry exists. While at HBN, I hope to expand the network connecting the Hopkins community and the industries of the Maryland area and beyond, as well as to strengthen the current ties. Please contact me with any questions at leire.abalde-atristain@hopkinsbio.org.